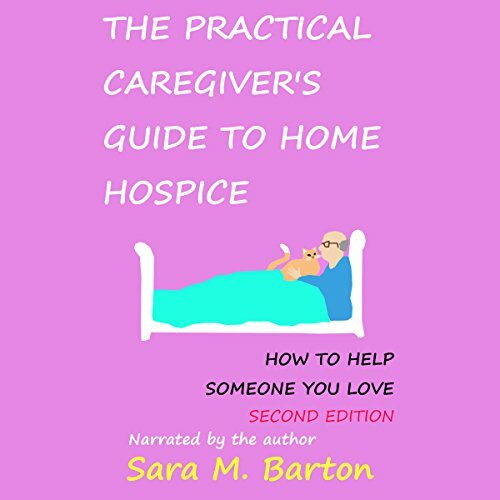 Voir les résultats écrits par "Sara Barton"
The Practical Caregiver's Guide to Home Hospice Care will help you understand not only how to take care of your loved one, but also yourself. Make the care you provide fit the real needs of the person needing help. A financial Ponzi-style fraud costs the Wilsons everything but the old family manse.... Opening the Four Acorns Inn sounds like a good idea, except for one thing - someone is out to ruin them any way possible, and that includes murder. 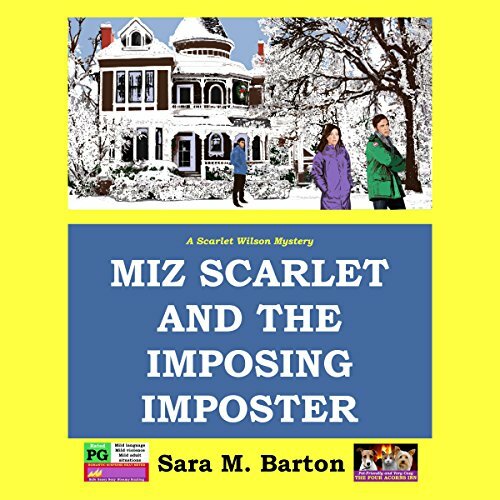 Scarlet Wilson's love life keeps tanking, no matter what she does. It's pretty sad when the elderly ladies at the inn have a better romantic life than the 40-something innkeeper. Is she cursed when it comes to men, or is there something more sinister going on? A teenager turns up dead in the woods, brutally murdered, and it looks like it might be politically motivated.... The short-handed homicide team can't seem to get a handle on the case...things just keep going wrong.... Is someone trying to intimidate Laurencia Rivera and her investigators, to protect the killer and prevent him from being caught? 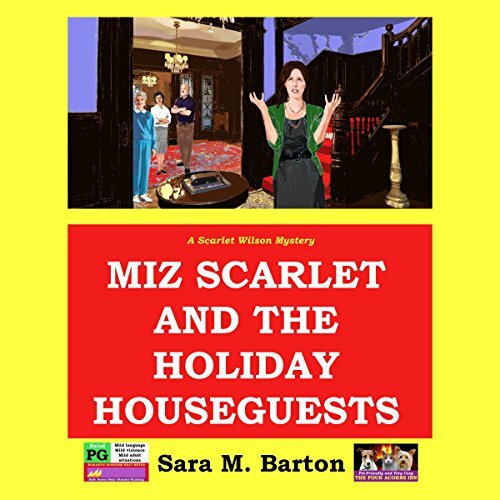 A pleasant night in Bay Head, NJ, unexpectedly turns dangerous as Scarlet Wilson heads for home after a delightful weekend at the Jersey Shore with boyfriend Kenny "Captain Peacock" Tolliver. A terrified teenager, chased by a homicidal maniac, clings to her car, refusing to let go of the moon roof. What do you do when a determined killer comes at the girl attached to your windshield, knife in hand? 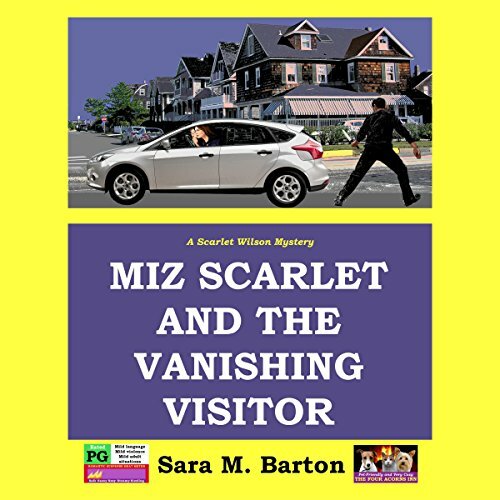 If you're Miz Scarlet, you get creative and put the pedal to the metal, even as the cars pile up.